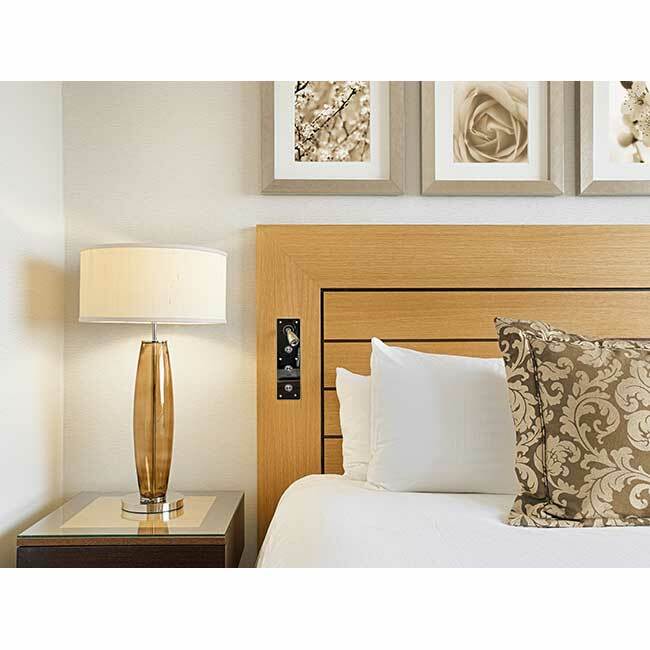 Zippered Pillow Protector | Affordable | America Galindez Inc.
You'll rest easy on top of this zippered pillow protector! 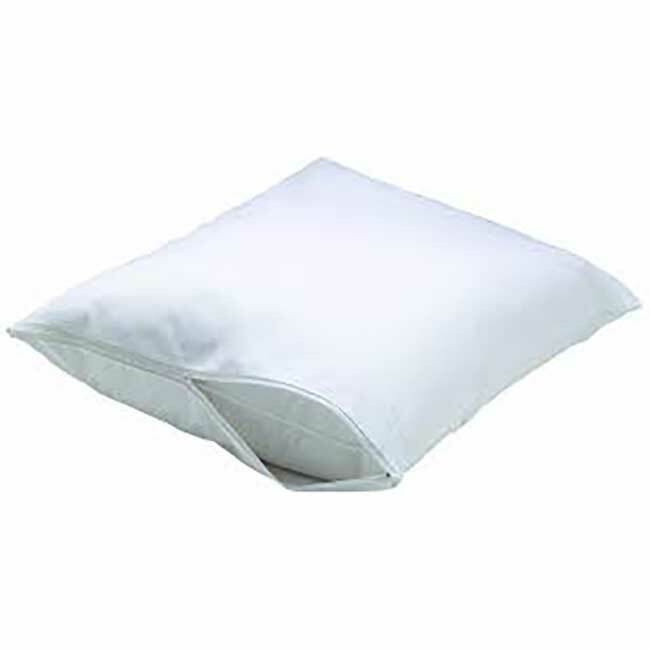 The zippered pillow protector promises to extend the life of your pillows. Simply insert your pillow into the case and then zip it shut! 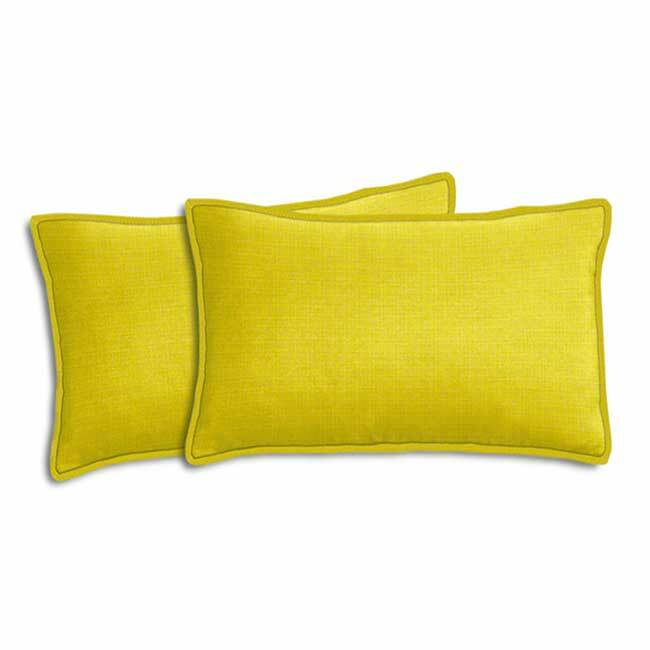 You'll guard the pillow in a secure fashion, and not have to worry about needing to replace it! 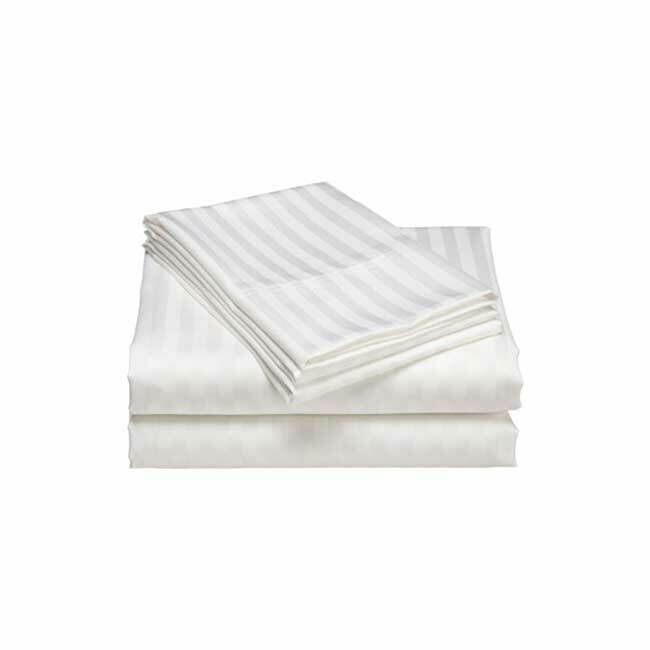 Additionally, the thread count is 180 and it has 50-50 Poly-cotton. 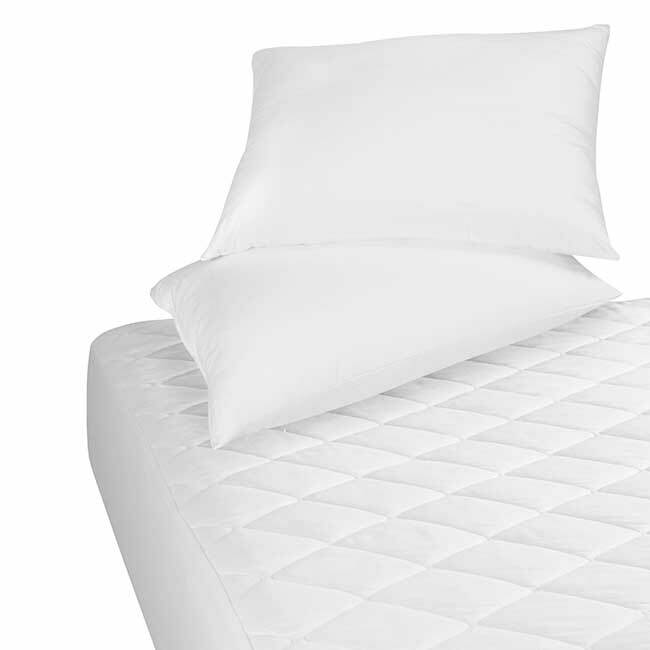 These textile materials are professional quality, so that you can have the best of the best.